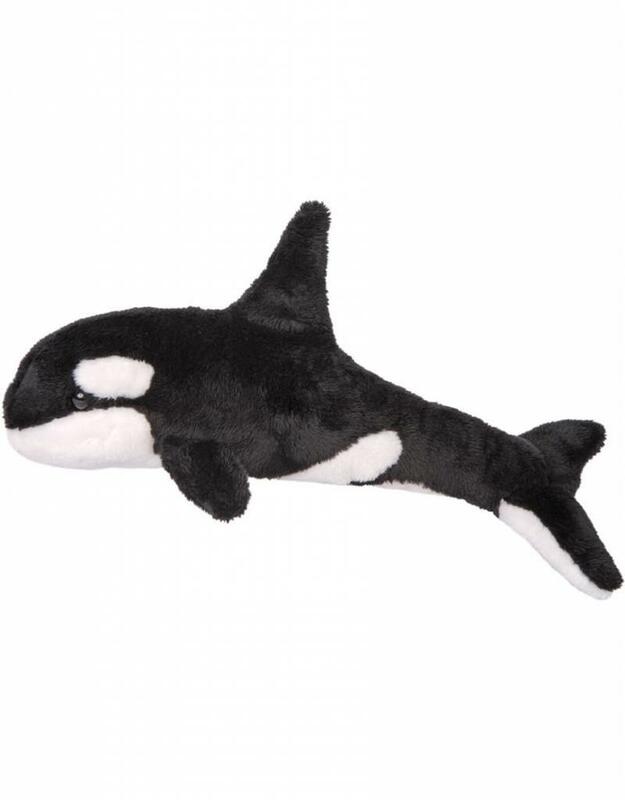 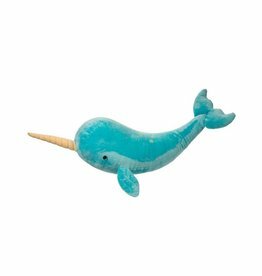 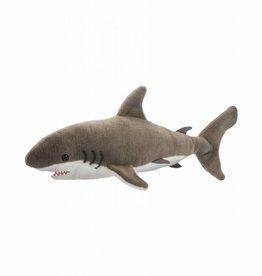 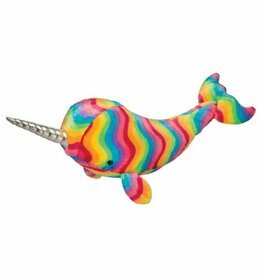 Spout, the oh-so-lovable plush Orca whale toy, is sure to stand out from the crowd with his realistic colouring and markings. 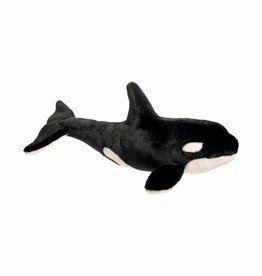 His black and white colouring are not only realistic but extremely soft. 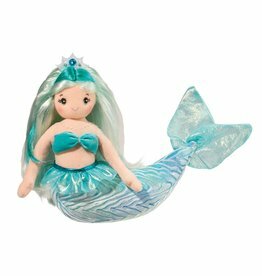 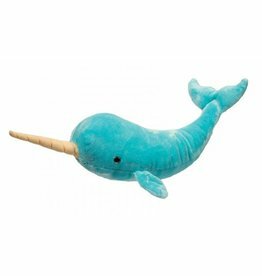 Spout is 13” long and is perfect for ages 24 months and up. 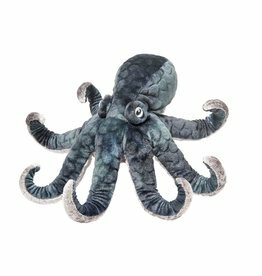 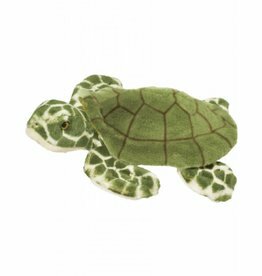 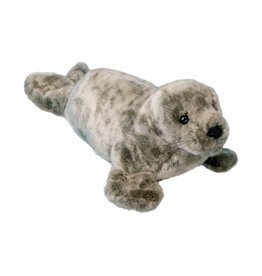 Douglas Toti Stuffed Turtle 13"
Douglas Speckles Monk Seal 12"